Who will befriend Ayr’s Budds Bar? A TRADITIONAL bar in Ayrshire is for sale for the first time in nearly two decades. 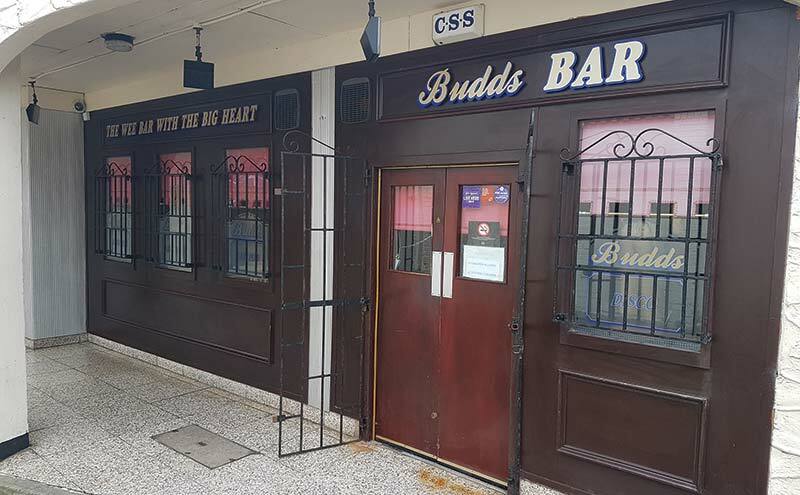 Budds Bar, which is said to be popular with locals and renowned for its friendly atmosphere, is situated in the centre of Ayr, close to the town’s railway station, shops, university campus and Ayr Racecourse. Operated on a wet-led basis and said to be presented well both internally and externally, the pub features an open-plan single bar operation, with a mix of booth-style seating and freestanding tables and chairs. It has a pool table, dart board and juke box. Behind the bar is a small kitchenette, which is currently not in use; it is said to offer prospective operators the opportunity to introduce a basic food offering. Owned by the same family for 18 years, the pub offers an ideal opportunity for a first time buyer. The pub is for sale to facilitate the current owner’s retirement from the licensed trade. Graeme Smith of property firm Smith & Clough, which is marketing the business, said the firm is “delighted to be selling this popular locals pub in the heart of Ayr”. “Owned by the same family for 18 years, it is an ideal opportunity for a first time buyer and with its small kitchenette, which is not in use, offers the potential to introduce a basic food offering,” said Smith. He added that the business would also work well as a family run operation and that a viewing “would be recommended to fully appreciate the potential on offer”. Offers over £135,000 are sought for the pub. 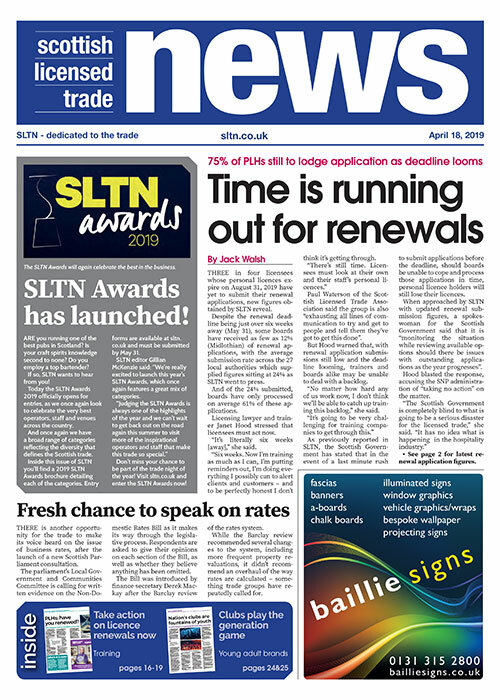 Harbouring a desire for an island business?